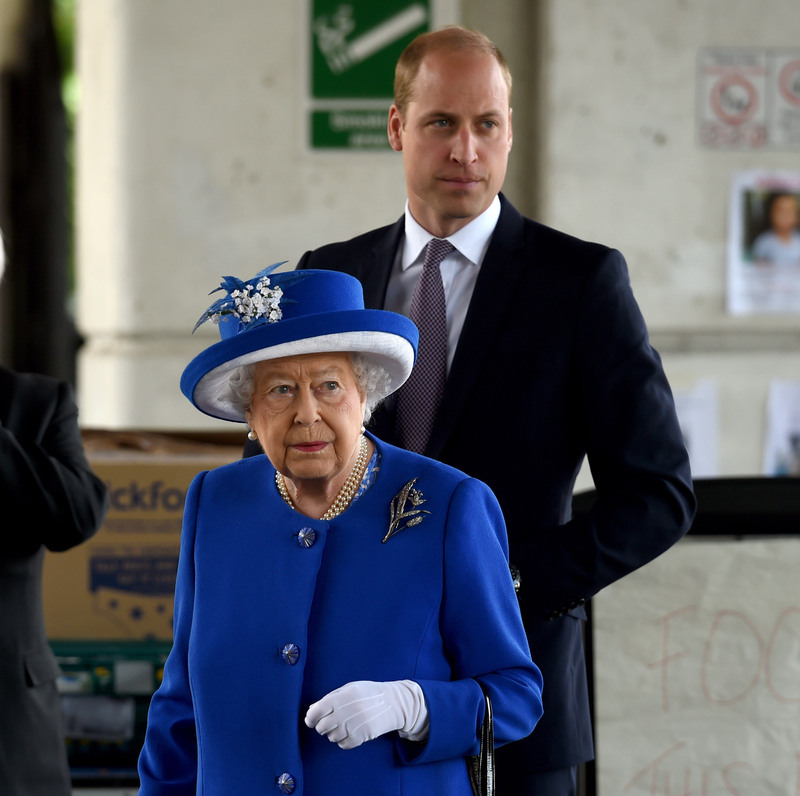 The Queen and The Duke of Cambridge have visited Westway Sports Centre in London following the fire at Grenfell Tower. The centre in West London has been a focal point for efforts to support those affected by the fire at Grenfell Tower. 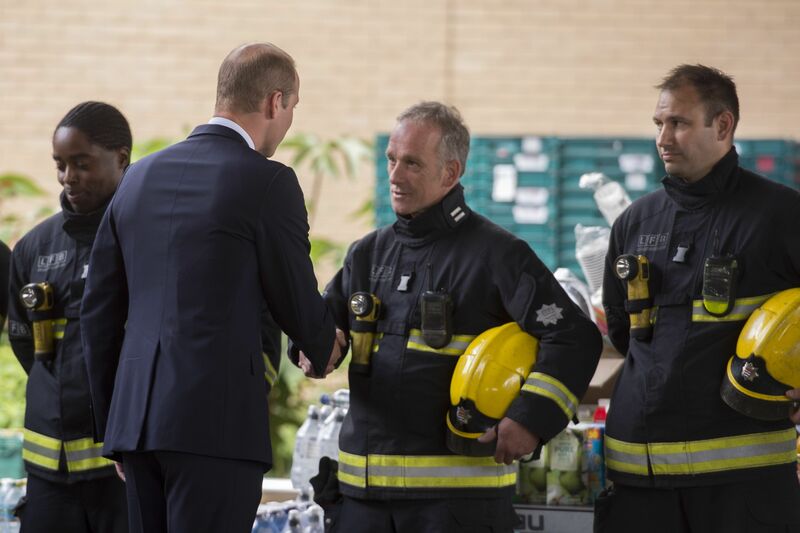 The Queen and The Duke met members of the emergency services, as well as local residents and community representatives. 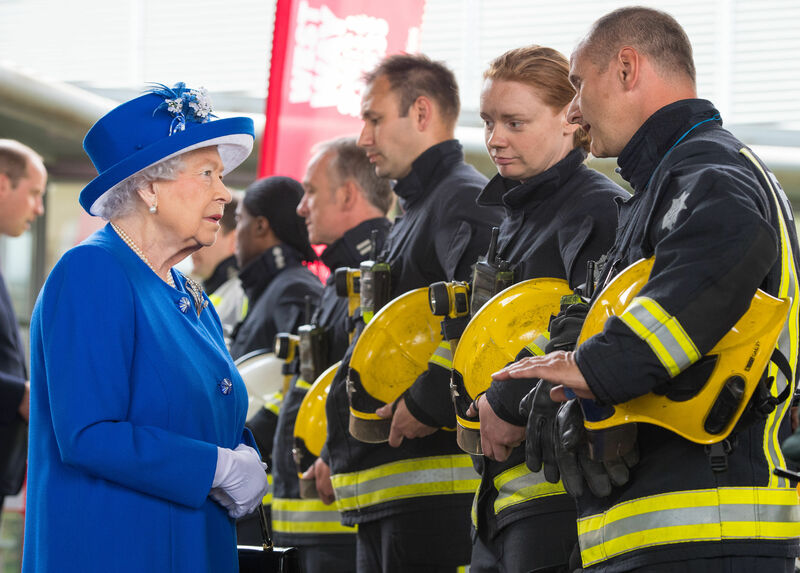 On Thursday 15 June, The Queen sent a message following the fire. My thoughts and prayers are with those families who have lost loved ones in the Grenfell Tower fire and the many people who are still critically ill in hospital. 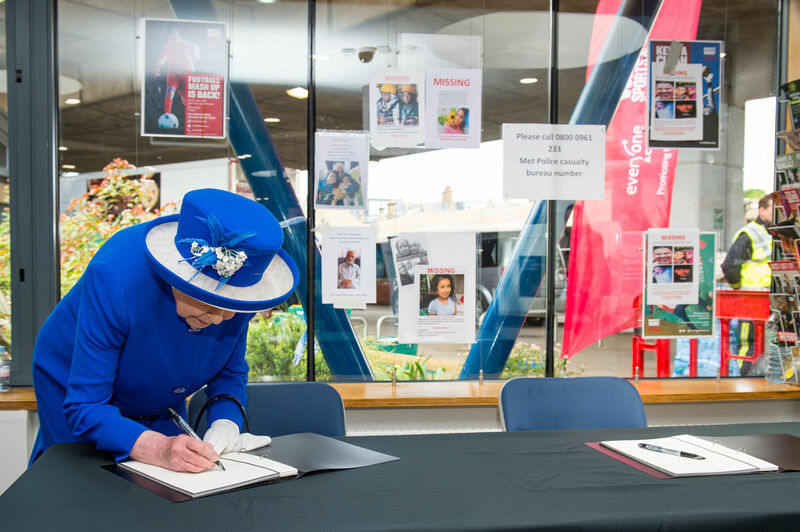 Before departing The Queen signed the book of condolence for the victims of the fire.